A monthly podcast for people who want to find new ways to deliver high-quality software products. We talk to practitioners, authors, and interesting people who are trying to make a positive difference. Write to us! 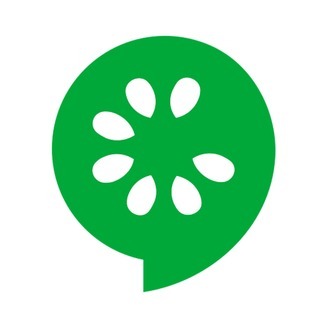 Tell us who we should interview, what topics you'd like covered or anything else at hello@cucumber.io. Please give us a thumbs up and subscribe so others can find us. 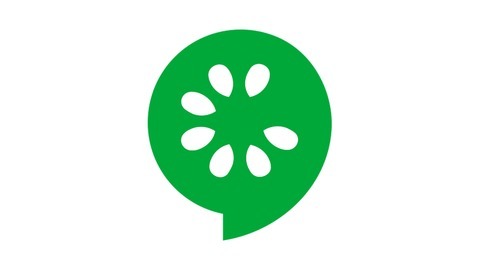 Cucumber Podcast - édition française!